The Chinese flag is flown all across San Francisco's Chinatown, centered on Grant Avenue and Stockton Street. It is the oldest Chinatown in North America and the largest Chinese enclave outside Asia. 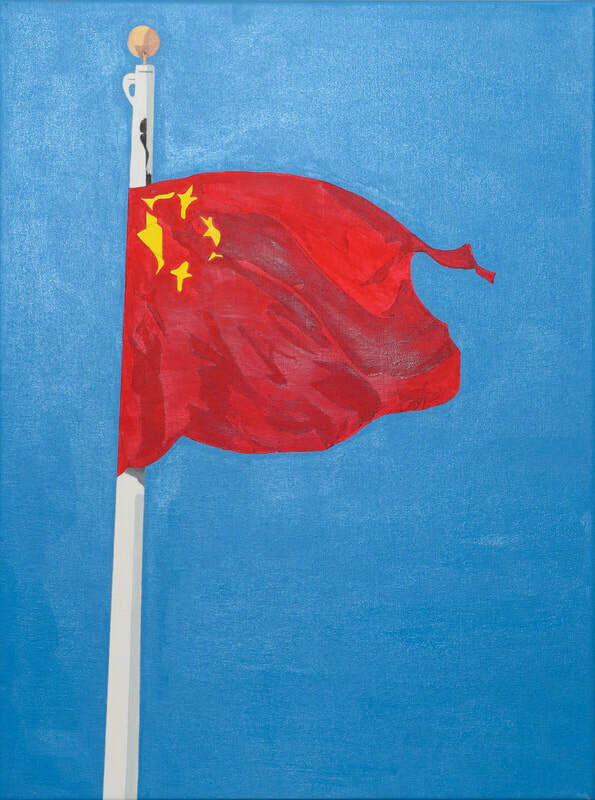 Thank you for your interest in buying the painting "Chinese Flag." As soon as I receive this request, I will contact you to confirm order details and total amount of purchase.